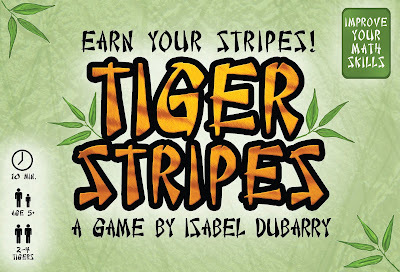 We just sent Isabel's first game in to Blue Panther for printing. I figure we can surely get rid of 50 copies, right? She's invested her own money in the project and will reap the rewards (if any--I constantly warned her!). Either way, it's a great life lesson. Anyway, it's a quick children's game that involves some easy math. We'll be saying a lot more about this game in the weeks to come! 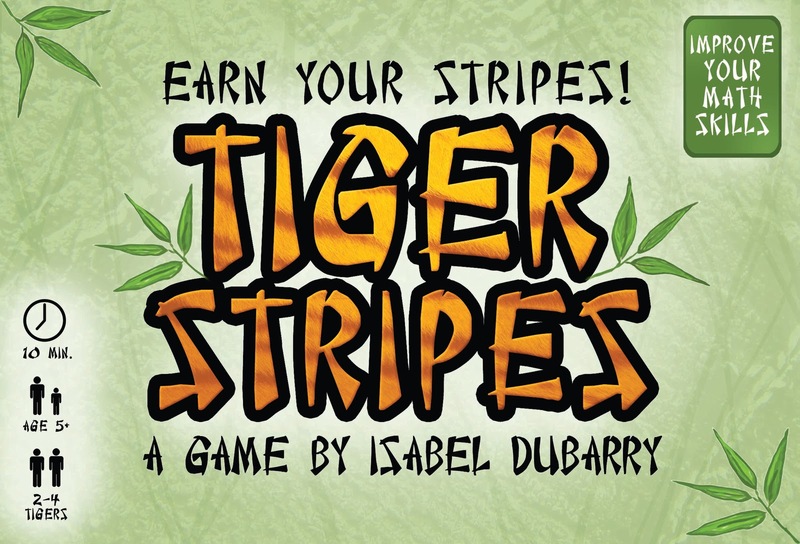 Our first game under the duBarry Games label! Woo-hoo!